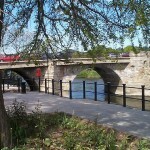 If you’re considering coming to visit us perhaps you would like to take a look around our town. 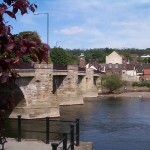 There’s loads to see and do and plenty of places to eat and relax. 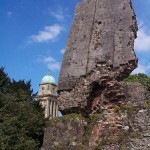 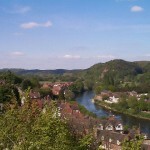 Visit the Bridgnorth and District Tourist Accociation website at www.visitbridgnorth.co.uk for more information.